Over 50 years have passed since Bruce McCarty and Robert Holsaple formed Bruce McCarty and Associates which would evolve to consistently be one of the leading design practices in East Tennessee and the greater Tri-Cities region. Since that time, McCarty Holsaple McCarty Architects continues to provide thoughtful solutions that shape Knoxville and its surrounding communities. 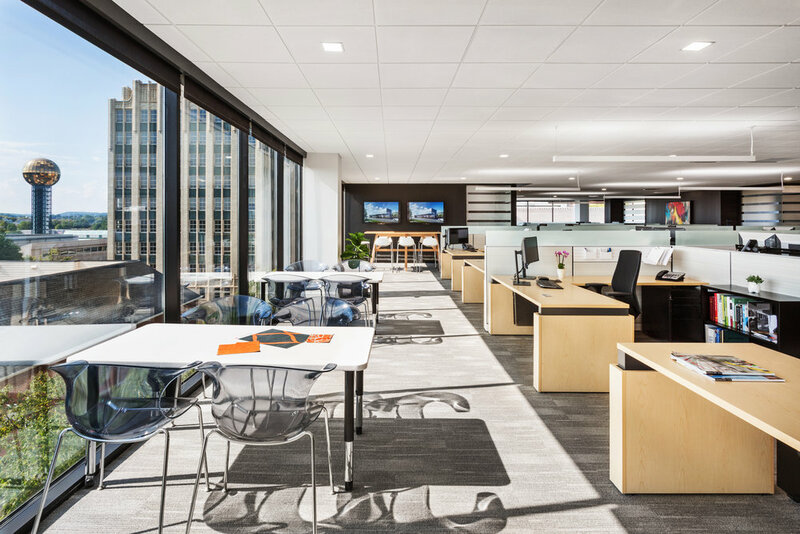 MHM prides itself in offering much more than design services, partnering with our clients to envision a beautiful, functional, and sustainable world with built projects that leave each place better than we found it. 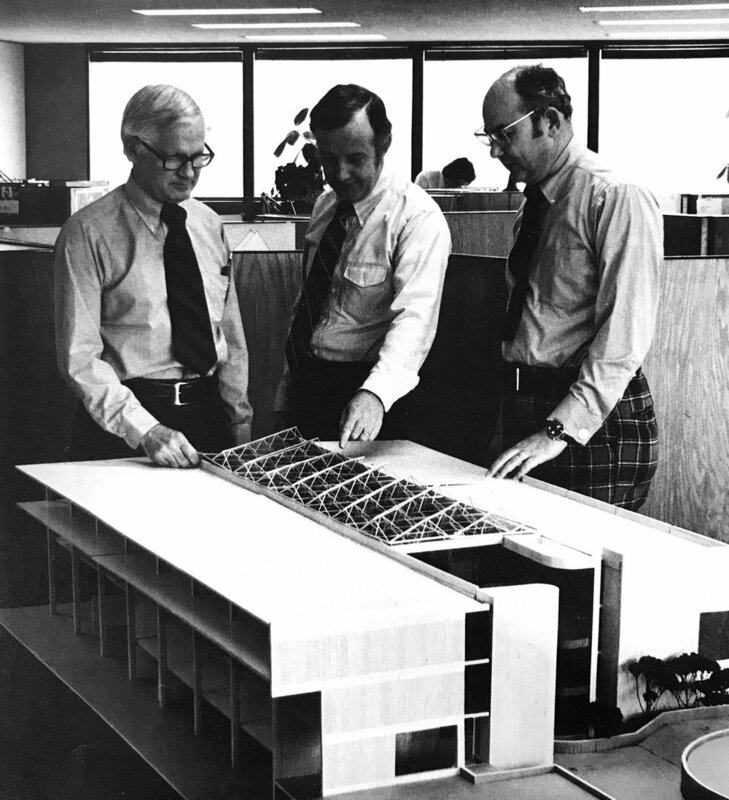 1965 Bruce McCarty and Associates is established. 1976 McCarty becomes Executive Architect for the design of the 1982 World’s Fair. 1999 MHM is selected as design architect for McGhee Tyson Airport.